Update: Gamberetti's has now moved to Pringle Plaza. The new Italian restaurant, Gamberettii's, on Fairgrounds Rd caught my eye as I drove past it the other night. The exterior of the place is very low key. It's kind of tucked behind a couple of trees along a portion of Fairgrounds Rd where you should be focused on your driving. I pulled in quickly in hopes of picking up a to go menu for this site. The first thing I noticed is the parking situation is a bit confusing. 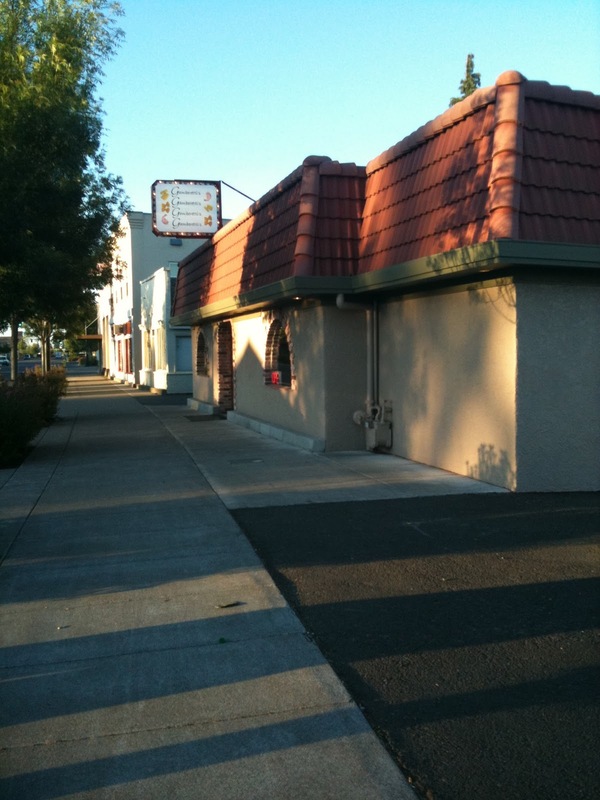 Some spaces, right next to the restaurant, are for the auto parts store next door. There were plenty of spaces in the back to park for the restaurant. Inside, the servers wear white shirts and ties and the front desk is manned by a host. The restaurant is larger then I expected, maybe 20 something tables. I don't know if they remodeled the place for the new restaurant but the walls and archways inside are decorated with ornate tiles. Maybe it was once a Mexican restaurant? Only a couple of tables within view of the front were occupied when I was in there around 8p. I'm looking forward to getting in there soon for a bite. 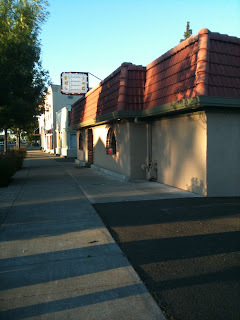 Yes it was previously a Mexican Restaurant - Google Maps still has one listed for that location. I think it was a Chinese restaurant prior to that. Almost went there the other night... ended up at 5 Guys instead. 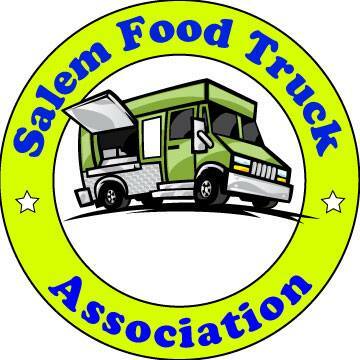 This is Salem's newest addition to its restaurant scene. My first (among many to come) experience here was fantastic. The building is a top to bottom remodel. The décor is tasteful and welcoming. My server was a sprightly, efficient and capable young lady named Tory who made sure my bread basket was never empty except by design. I had "Pesto Pollo" which was chicken, garlic, artichokes and tomato in pine nut & fresh basil pesto over linguini all dusted with Parmesan cheese. Incredible! It was a lunch visit, so I didn't view their wine list. But judging from everything else I observed, I'll bet it's a good one. I hope this place enjoys the patronage a first look suggests it deserves. 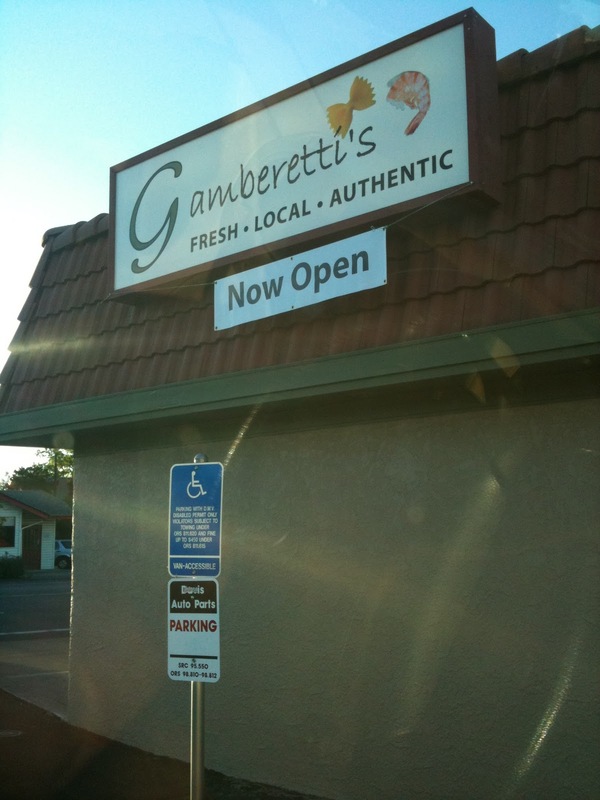 we had a great first dinner at gamberetti's! the service was well-timjes and attentive, and our dinner was delicious. the caprese salad was exceptional, made of colorful locally grown tomatoes. 2 salads, 2 pasta w/chicken entrees, and 2 glasses of wine for UNDER $40! great spot for a casual date night! I highly recommend the Vegetariano Tortillini. It's A-M-A-Z-I-N-G-!!! Treva the owner, a foody from way back, has redefined white chocolate in the from of creme brulee that literally melts in your mouth. If your a salad lover, like me. Check out the salads. Each time I order a different one. She is truly the salad afficionado.